Email marketing is a form of direct marketing which uses the internet to communicate your company message to an audience. In fact, every email you send to a customer or potential new client, for whatever reason you deliver it, falls under the umbrella of email marketing. The medium was very seriously damaged in the early years of the internet due to the explosion of spam. But recently, email marketing has received growing acceptance as a marketing option that can attract new customers and develop relationships with existing ones. 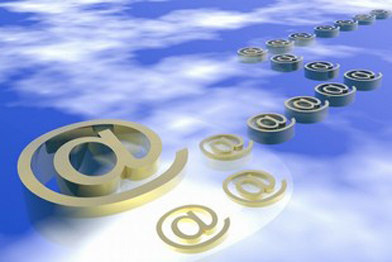 Email is an extremely inexpensive way for businesses to contact and keep in touch with their client base. By providing your contacts with special offers and by using useful email newsletters you can enhance loyalty, keep your company to the forefront of the minds of your customers and therefore increase sales. At SLS Advertising Services we can assist you in setting up your email marketing scheme and give honest, professional advice on the best option for you and your company. Contact SLS today to find out just how cost-effective email marketing can be for your business and what your options are.